Located one hour north of Phoenix, Prescott is an historic small town that caters to the big city visitor with great restaurants, eclectic bars and many weekend activities designed to attract and engage the weekend visitor. Everywhere you look in Prescott, Arizona there’s a historic building nearby. This adds to the uniqueness and charm of the city. Make sure to visit the courthouse which punctuates the old west feel of the downtown area. Prescott is known as “Everybody’s Hometown” and is often mentioned on top cities to live in lists. It is a town where people come to visit and then end up staying. Spend your day wandering through the many art galleries and antique shops or hike any of the numerous trails in and around the area. 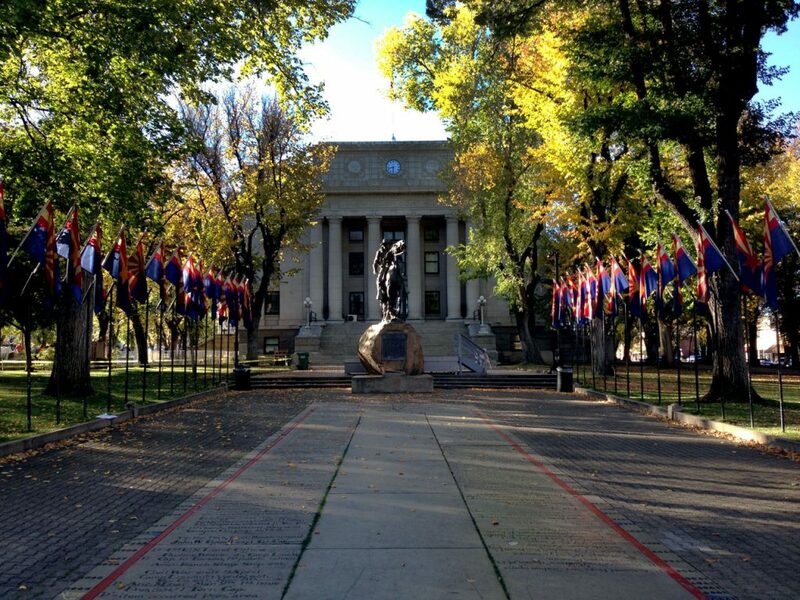 Walk the historic downtown area and make sure to visit the Yavapai County Courthouse with its great landscaping and many statues. Then, take a stroll down ‘Whiskey Row’ and take in the many shops, bars and restaurants. Prescott Arizona is located about 60 miles south of Sedona and just over 100 miles north of Phoenix. The easiest way to drive to Prescott from Phoenix is to travel north on I-17 and then West on AZ-69. Total travel time is just under 2 hours from metro Phoenix.